Tauranga City Council has announced they have scrapped a proposed pool registration fee. The $134.20 fee would have applied to the owners of more than 2600 pools across the city. Elected Members yesterday voted to scrap the fee. 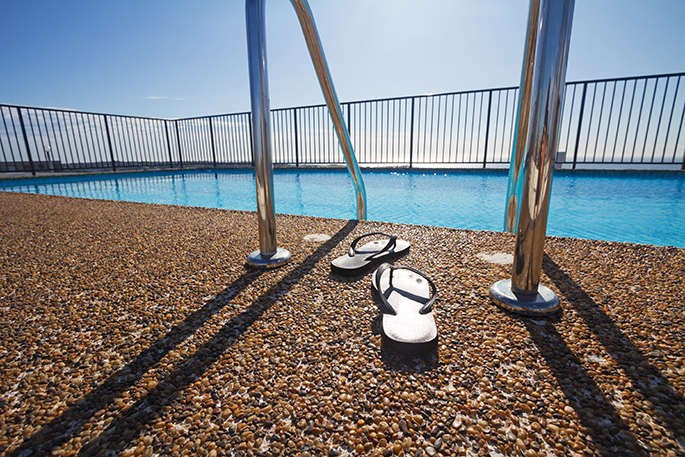 A council spokesperson says the one-off fee was proposed in response to a central-Government law change called the Building (Pools Amendment) Act 2016, which places greater responsibility on councils for ensuring safety around pools. “Council had intended for the charge to pay for an investigation to find unknown pools, to transfer information into a new electronic register for pools, and to ensure that the register would be compatible with all current and future electronic systems. "...ntended for the charge to pay for an investigation to find unknown pools, to transfer information into a new electronic register for pools, and to ensure that the register would be compatible with all current and future electronic systems..." Oh please, they should and DO already know who has a pool and IF by some miracle a pool is installed, the minute the property is sold, they know about it. So please dont try and excuse your money grabbing as something else. Next thing you will have to pay for an annual pool fence checkup.... watch this space. So, those without pools now pay for those with pools via the rates increase?